In today’s busy world, a moment of solitary is what we all desire but miserably fail to fetch. We plan for exotic holidays, click thousands of Instagram pictures and then resume to work living the same mundane life. What if we really get to live few moments that offers unruffled and peaceful time? Fortunately, India has many beautiful holiday destinations that however don’t seem to be too thronged and offers a beauty to experience. A beach Indian holiday is something that never fails to impress its guests and is a massive hit amongst all the travel enthusiasts. While the beaches of Goa and Andamans enjoys a high fan following and are extremely popular, most of the time don’t seem to be budget friendly and are flooded with tourists. However, there are many untouched or less explored beaches around us that leaves you in awe, once visited. With turquoise coloured clean water and a few spectacular views of coral reefs, Kalapathar beach is an ultimate place to embrace the tranquillity. Not suitable for swimming due to the presence of huge rocks on its shore, this less huddled beach is an absolute delight for a romantic stroll. The beach is in the most popular Havelock Island and offers a solitary bliss to its viewers. 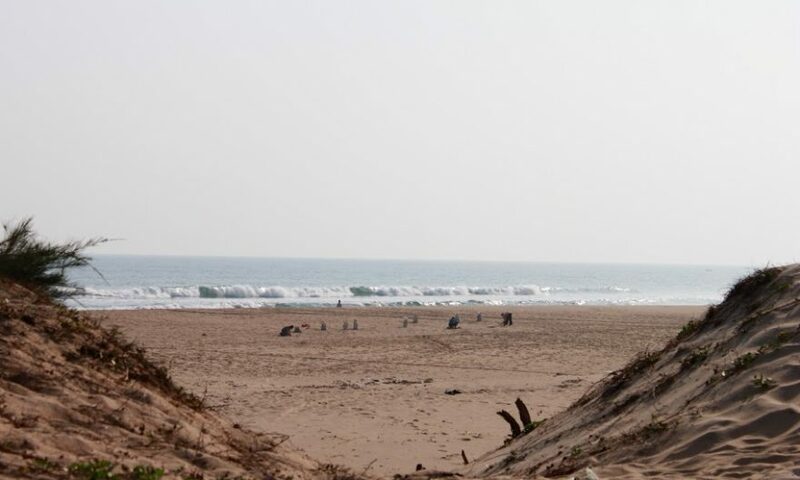 One of the most popular beaches amongst the eastern states of India, Puri beach is a unique beach that mixes leisure, spiritual and cultural causes at the same time. Popular amongst the surfers, the beach is additionally an ideal holiday spot to urge a rejuvenating massage and swim. The golden sands of the beach not solely welcome its countless visitors however has become a home for a few mesmerising sand art sculptures done by the local artists. 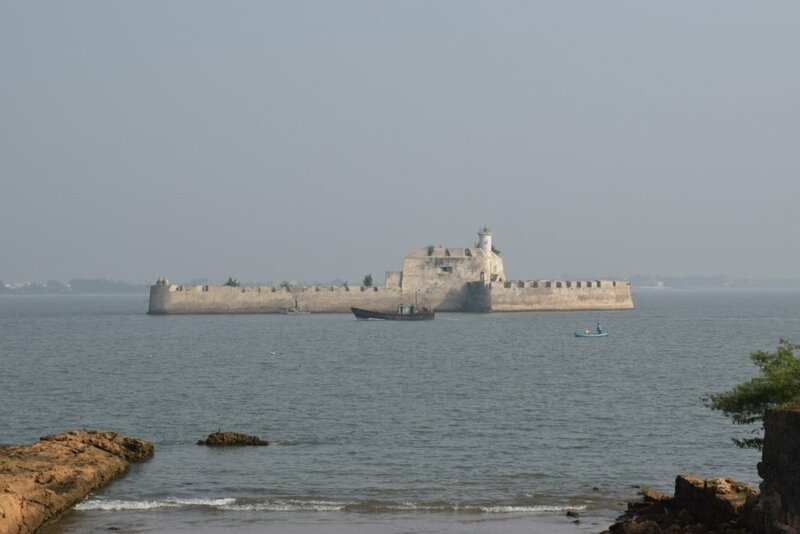 Often termed as the Mini Goa of our country, Diu has some glorious collections of beaches that are yet less commercialised and probably why is liked by its guests. 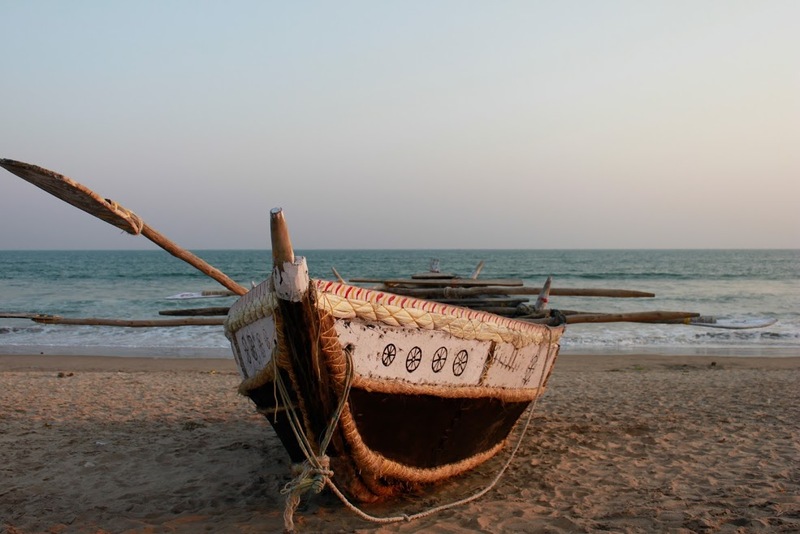 One such beach is the Nagoa beach which allures its tourists for its simplicity and picturesque beauty. Far away from the hustle of the city life, this exotic beach is a suitable place to get some me time or to loosen up with the family. Known for its cultural festival “Festa de diu” held in Dec to Feb, the beach leaves an everlasting impression on its guests. As many of these seaside destinations are highly unadulterated and irresistible to miss, they surely do not disappoint their party loving guests and offers plenty of things to fancy. The beauty of these pristine beaches are they have almost everything to entertain its guests ranging from water sports to creating sand castles and nevertheless they are unspoiled, clean and full of serenity.